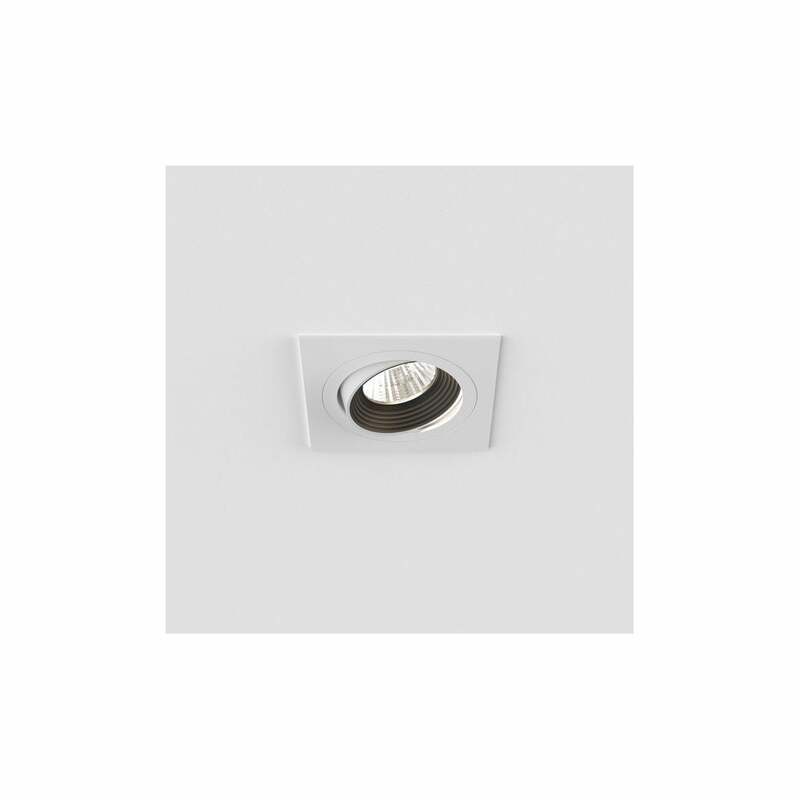 Astro Lighting Aprilia single light recessed adjustable LED light fitting features a square design and gives a discreet minimalist look with bright directional down light. The white finish offers an innovative clean cut style to compliment modern and contemporary decors. The product code for this Astro Lighting ceiling fitting is 5761. Ideal for use in rooms with low ceilings. Also available in anodised aluminium finish and this range includes round version which can be viewed on our website.